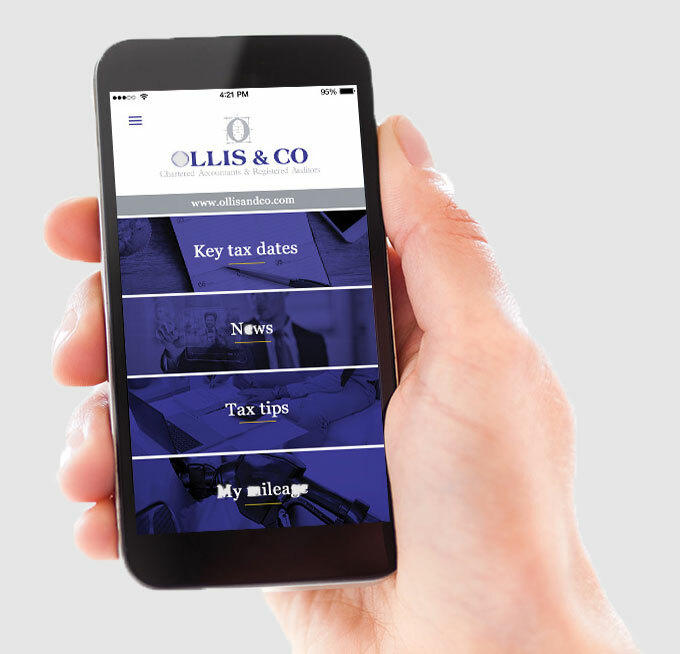 Ollis & Co is an established firm of Chartered Accountants and Registered Auditors based in Leamington Spa, Warwickshire. Founded in 1969, we aim to provide a timely and professional service backed by our considerable commercial and taxation experience. Indeed, our experience makes us fully aware of and sympathetic to the many problems confronting new businesses and 'start-ups'. In providing a friendly, professional service it is important to us that any prospective client feels confident when appointing Ollis & Co. Therefore we offer a free initial meeting to discuss the general nature of your problem and establish the possible ways we could help. These meetings are always informal and with no obligation. Personal taxation work represents a significant part of our business and we can advise on a wide variety of situations. However, as you can see from the section on Our Services, we don’t just stop there. To find out more about how you can benefit from our expertise and experience, simply contact us to discuss your needs. We are constantly improving and growing our services and specialisms so are often looking for new talents to join our team. The Directors serve a broad client base, from personal taxation to groups of companies. Ollis & Co give you peace of mind by looking after your routine financial and accounting operations. Our fixed fee accounting service offers you the peace of mind that you will receive Ollis & Co’s professional levels of service.